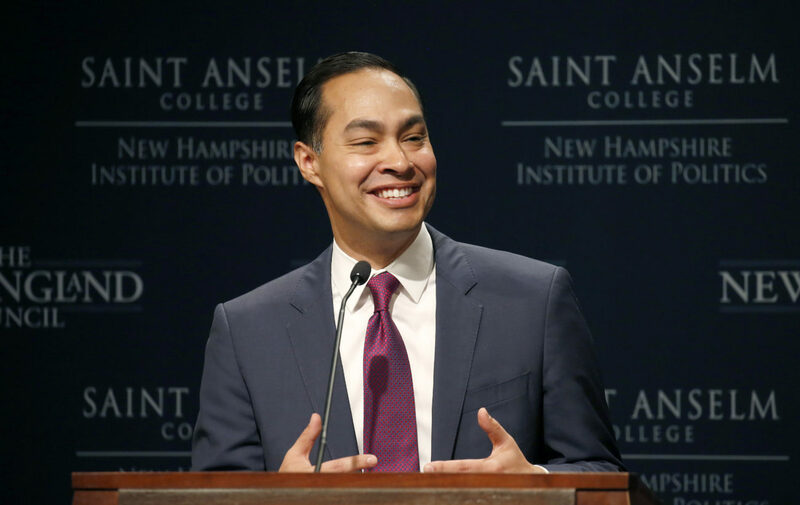 The former Obama administration housing chief and San Antonio mayor was in New Hampshire before the November election campaigning for Democratic candidates. And he’s back again in the early primary state, where he’s citing his push as mayor to raise the sales tax to fund prekindergarten. Castro drew applause during his appearance in Manchester when he promised to enact universal pre-K as president. New Hampshire has long prided itself on not having a sales tax, and only recently began providing significant state money for full-day kindergarten. Castro kicked off his campaign Saturday, and his first stop as a candidate was in Puerto Rico.